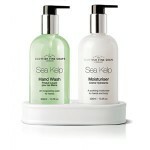 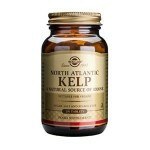 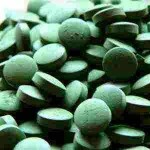 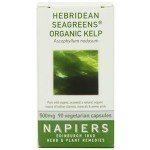 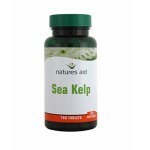 Napiers Hebridean Seagreens Organic Kelp is nature's almost perfect multivitamin. 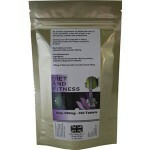 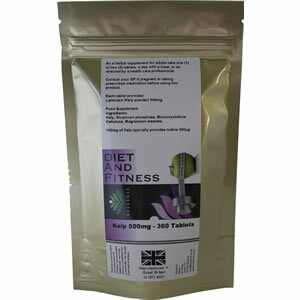 Full of natural vitamins, minerals & essential micro nutrients important for good health. 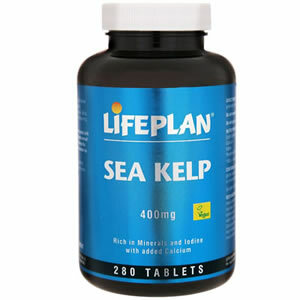 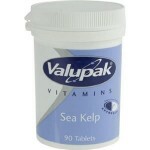 Natures Aid Sea Kelp tablets are a natural source of minerals and trace elements, especially iodine which is required for normal thyroid function. 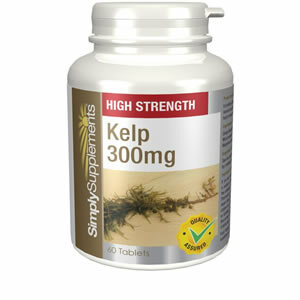 SimplySupplements Sea Kelp is a rich source of nutrients that support thyroid function, nervous system, and healthy skin.